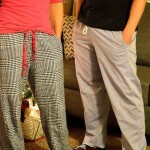 Sew Pinspired - Using 5 out of 4 Patterns to make your Pinterest favorites! I’m sure we’ve all browsed the internet, store racks, magazines, etc. and seen an outfit or two that we love. Then we see the price tag and go ‘No thanks!’ or better yet, ‘I can make it myself!’ Well, the 5 out of 4 Team has been working hard behind the scenes to bring you a fun sewing contest called Sew Pinspired that we hope will inspire and motivate you to turn those “Pins” into sewing reality. Well we are challenging you scroll through your pinned outfits (or pick some new ones) for inspiration, choose patterns from 5 out of 4 to recreate the look, sew up your creation, and share! It’s that easy! For some motivation we have some amazing prizes including a coverstitch machine as well store credits from our sponsors EBS Fabrics, Jaded Threads, Sahara Fabrics, Zenith & Quasar, So Sew English, and a few other surprises throughout the contest! 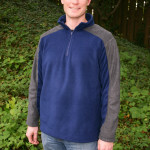 To help you get started, there is a site-wide sale at www.5outof4.com of 20% off with code ‘sewpinspired’. The contest will run from October 16 – November 17, 2017 so time to sew up several looks for more chances to win. 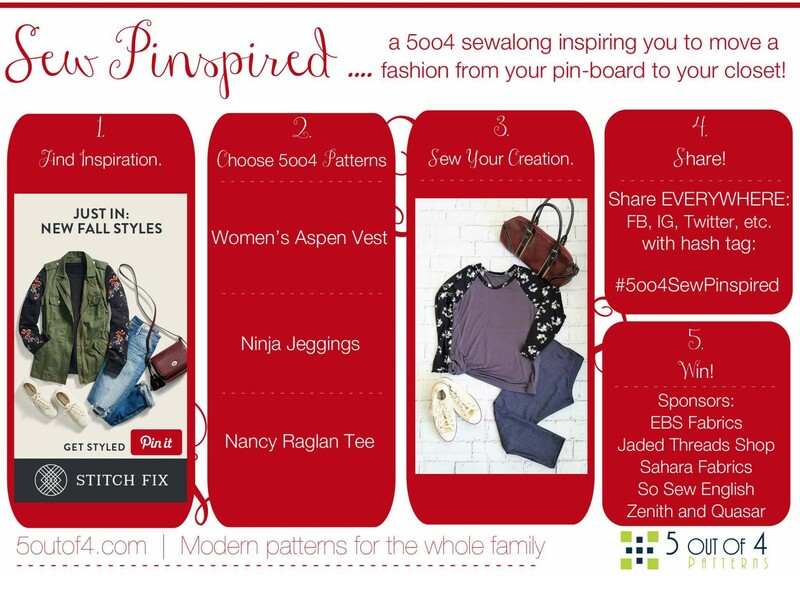 Once you have your creations sewn up, be sure to share across social media and use the hashtag #5oo4SewPinspired. The more you share, the more chances you have to win a prize. Throughout the contest, the 5 out of 4 Team will be posting our Sew Pinspired looks, sharing some sewing tips, as well as some of our go-to places for fabric and notions. So be sure to join in the fun in the 5 out of 4 Facebook group. That’s where you will see the official entry thread and be eligible to win prizes. Do I have to use fabric from a prize sponsor? No not at all. You can use fabric from anywhere to recreate your look. What 5 out of 4 patterns can I use? ANY. 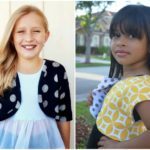 Womens, Kids, Mens, Nursing or Maternity, if it’s from 5 out of 4 PDF Patterns, then it is fair game to be used to recreate a look. Can I modify a pattern? Certainly. If the look you are creating has a curved hem but the pattern you are using doesn’t include one, then feel free to modify it. We just want to still be able to recognize the pattern that you used. How many times can I enter? As many as you would like. The more inspirations that you recreate and share across social media, the more chances you have to win. Each ‘share’ across social media counts as an entry in the contest. How will the winner be selected? The grand prize winner will be chosen at random using random dot org. What are the prizes? The grand prize will be a Brother 2340cv Coverstitch machine. Other winners will receive store credits from our sponsors and patterns from 5 out of 4.